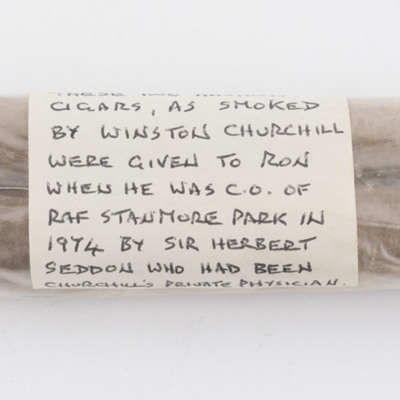 A packet of cigars annotated 'Cigars, as smoked by Winston Churchill were given to Ron when he was C.O. of RAF Stanmore Park in 1974 by Sir Herbert Seddon who had been Churchill's private physician'. 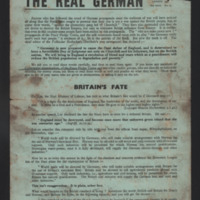 Propaganda leaflet for the German population. 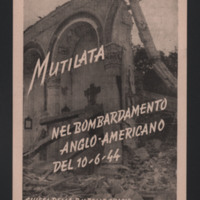 Page 1. announces that the first two 1000 Bomber raids have taken place and promises more. 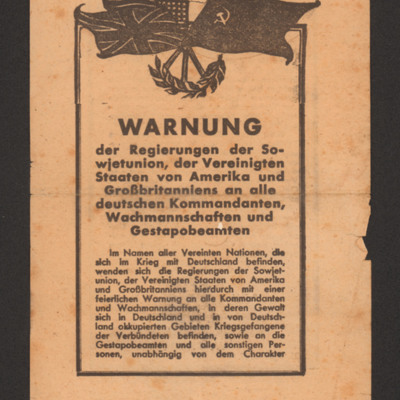 The Governments of the Soviet Union, United States and Great Britain order that no Allied prisoner of war shall be mistreated. 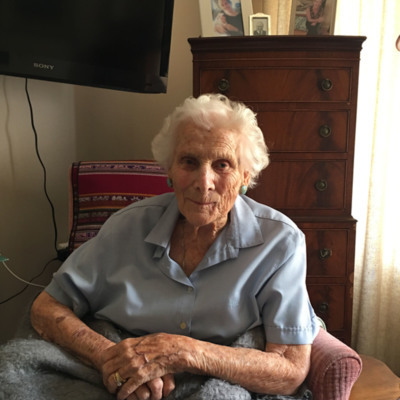 Offenders will be relentlessly pursued and punished.